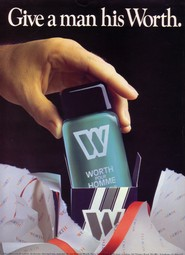 Worth Pour Homme is an extremely classic fougere: no doubts. If you're into "first-wave" type of masculines and if your idea of cleanness brings to mind of Kouros, then Worth Pour Homme is for you. A slightly severe opening with loads of herbs (and the usual lavender accord) introduces a leathery/musky composition of incredible beauty. A remarkable woody presence reinforces the general masculine vibe while subtle floral patterns provide incredible refinements. Civilized yet not too mannered, long lasting but not overpowering, fresh with just a tad of dirtyness to provide and incredible balance. Terrific. 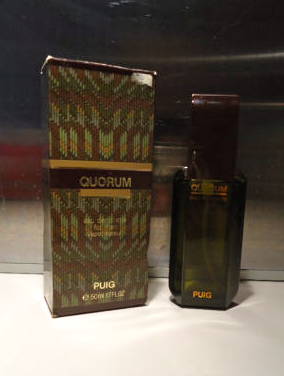 Somewhere between an 80s/90s powerhouse and a classic, patchouli based masculine. 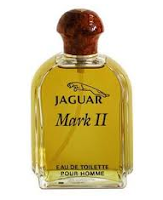 Mark II has a strong old-fashoned vibe that made me somehow think about the vintage formulation of Givenchy Gentleman with the addition of a more consistent musky element. Patchouli and sandalwood are the real stars here and preserve the fragrance from becoming too sweet because of the tonka beans in the base. Overall I'd recommend Mark II to anyone looking for a retro masculine that's at the same time classy and slightly dark. Nice. Have you ever wondered what a typical powerhouse (green) fougere smells like? 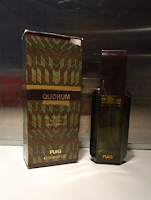 Try Quorum! Unbottoned shirt / hair-chested /in your face masculinity at its best. A testosterone manifesto. 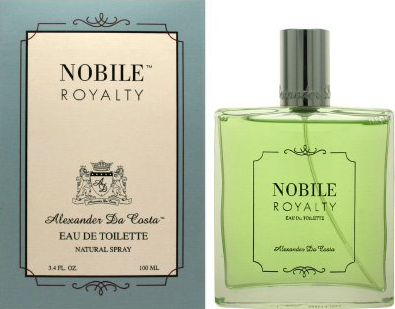 Boatloads of oakmoss enriched by tobacco, leather, some coniferous and woods. Green and powerful, aromatic and extremely manly. A cult cheap fragrance that if applied moderately it's terrific but if you go heavy on the trigger, may easily turn to be grotesque. It does great on the Yatagan/Tsar axis. 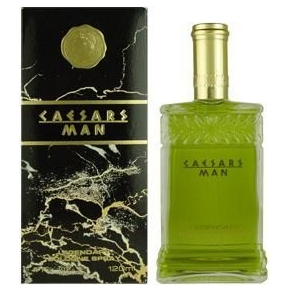 1) Caesars Man is a good fragrance. A (by all means) cheap aromatic/green fougère that smells way much better than the majority of today's masculines. 2) It's unquestionably derivative (Drakkar Noir anyone?). Said that, if you find it on a shelf, don't miss the chance to take it home as it sells ridiculously cheap. 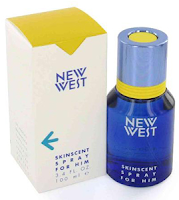 New West for Him is very herbaceous and aromatic. 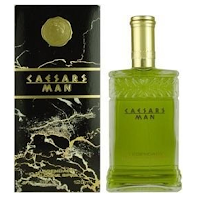 It opens with aldehydes and bergamot joined by a minty vibe and, yes, some calone. It's surely refreshing but at the same time anything but dull as geranium and artemisia provide a contrasting and almost astringent undertone that's pretty interesting. A fougere-y lavander/mossy accord resembles many classic compositions from the same period. Sharp woods (cedarwood) and culinary herbs (bay leaf, rosemary and oregano) are remarkable throughout but they're never overdone. A great option for anyone who's into lighter / fresher fragrances but want to avoid the chemical fruit blast of many composition of the same genre. Like wearing Gucci Nobile while chewing a bubblegum. Funny! If you're not ready for a big ticket splurge to get the original by Gucci, this one is an acceptable knock-off. An unpretentious yet honest green aromatic fougere. Keep your expectation low, and you won't be disappointed. This is a wonderful series, alfarom. Thank you so much!